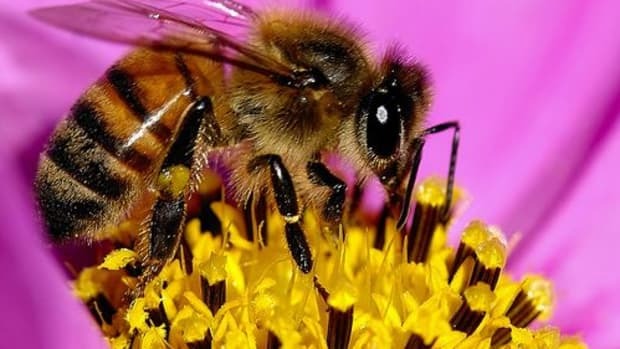 The EPA has created new labels to be displayed on neonicotinoid pesticide products that include advisories about avoiding use on plants that bees are known to pollinate in order to reduce the high number of bee deaths in the U.S.
Neonicotinoids have been singled out as a likely factor in the growing number of bee deaths in recent years. According to the EPA, bee deaths have tripled in the years since 2005, and experts are still struggling to find the exact cause. Every third bite of food in the U.S. is the result of bee pollination. 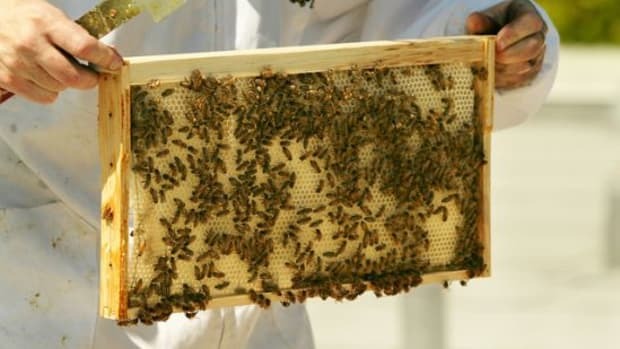 Continued loss of hives will devastate crops and increase food prices significantly. 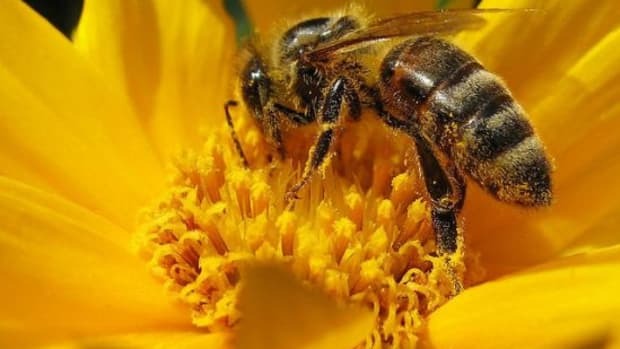 The EU recently banned three types of neonicotinoids in efforts to help bee populations recover from the mysterious condition known as Colony Collapse Disorder, where bees will often become disoriented, abandon their hives, and die. 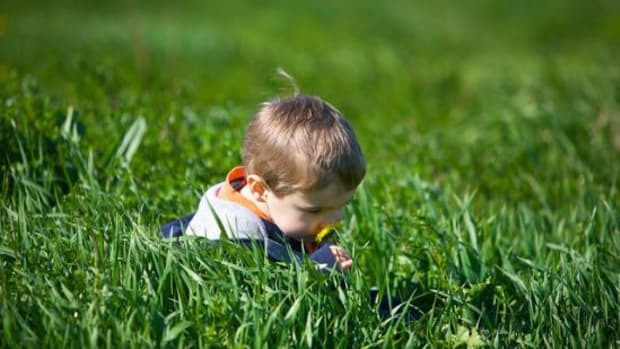 Under the new label advisories, consumers will be urged to take precautions when using the chemicals, taking into consideration pesticide drift as well as noting which pollinator-friendly plants should not be exposed directly to the chemicals. 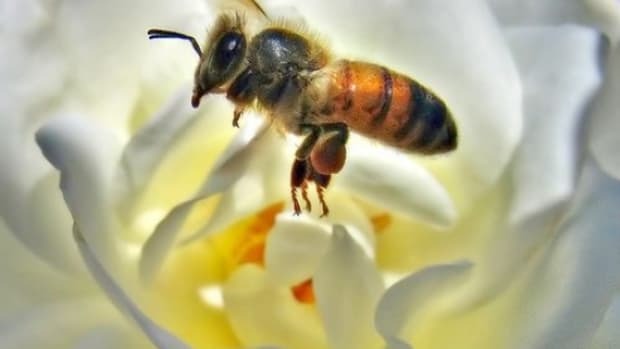 “Multiple factors play a role in bee colony declines, including pesticides," said Jim Jones, assistant administrator for the EPA&apos;s Office of Chemical Safety and Pollution Prevention, in a statement. 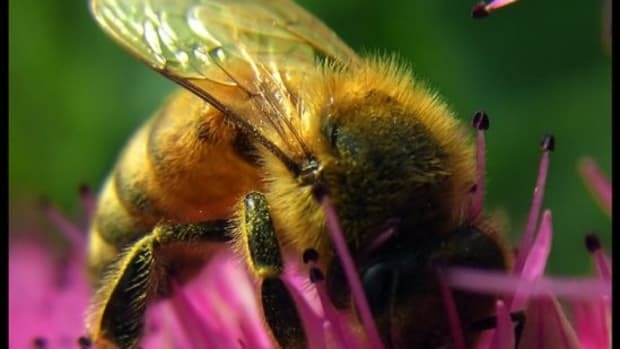 "The Environmental Protection Agency is taking action to protect bees from pesticide exposure and these label changes will further our efforts." However, despite the EPA&apos;s new label announcement, environmental organizations Pesticide Research Institute and Friends of the Earth released a report finding notable levels of neonicotinoid pesticides known to be harmful to bees and other pollinators on seven types of plants purchased at garden stores that were promoted as "bee-friendly" including tomatoes, squash, salvia, and flowers that would be attractive to pollinators. The plant samples were purchased from garden stores in the San Francisco Bay area, Washington, D.C., and Minnesota&apos;s Twin Cities. 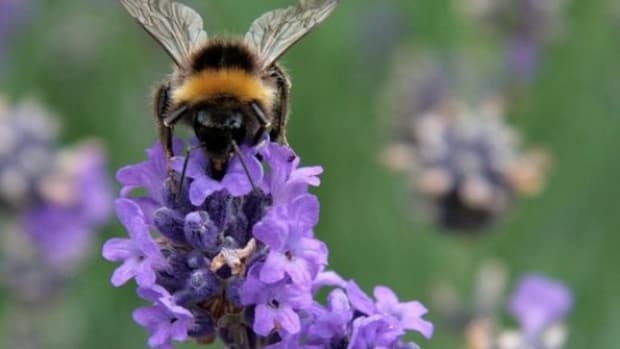 "Our investigation is the first to show that so called &apos;bee-friendly&apos; garden plants contain pesticides that can actually poison bees, with no warning to gardeners," Lisa Archer, director of the Food and Technology Program at Friends of the Earth-US, said in a news release. 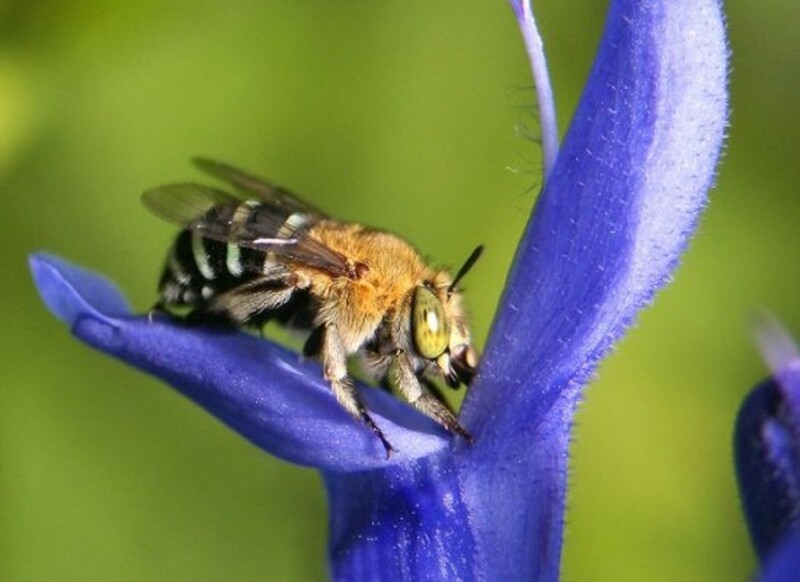 "Bees are essential to our food system and they are dying at alarming rates. Neonic pesticides are a key part of the problem we can start to fix right now in our own backyards." 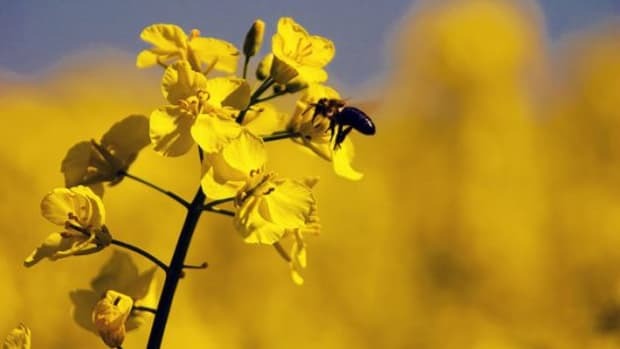 Along with the 34-page report, Friends of the Earth began its "BeeAction" campaign with petitions bearing more than 175,000 signatures going to retailers including Lowe&apos;s, Home Depot and Target asking the stores to remove neonicotinoids and plants pretreated with them.